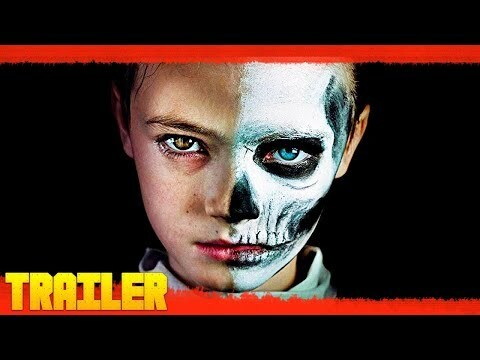 'The Prodigy' se centra en la historia de Sarah, una madre preocupada por el perturbador comportamiento de su hijo, que teme pueda estar poseído por fuerzas paranormales. Taylor Schilling, Brittany Allen, Colm Feore, Peter Mooney, Jackson Robert Scott, Olunike Adeliyi, David Kohlsmith, Ava Augustin, Martha Girvin, Michael Dyson, Mark Sparks, Byron Abalos, Ashley Black. Joey King, Julia Goldani Telles, Annalise Basso, Jaz Sinclair, Javier Botet, Kevin Chapman, Michael Reilly Burke, Taylor Richardson, Kallie Tabor, Jessica Blank, Kayla Caulfield, Angela Hope Smith, Alex Fitzalan, Oscar Wahlberg, Damon D'Amico Jr.